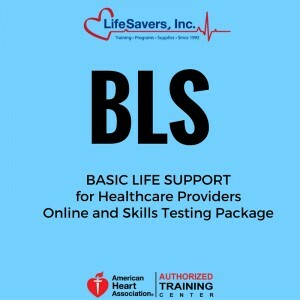 HeartSaver CPR & AED Skill Testing Session (Copy) | LifeSavers, Inc. HeartSaver CPR & AED Skill Testing Session (Copy) – LifeSavers, Inc. 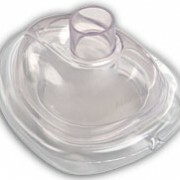 This item is for students that have completed PART 1 of the Heartsaver CPR & AED Online class. 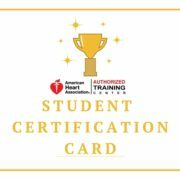 Students MUST bring the completion certificate from PART 1 before the skill test can be conducted. 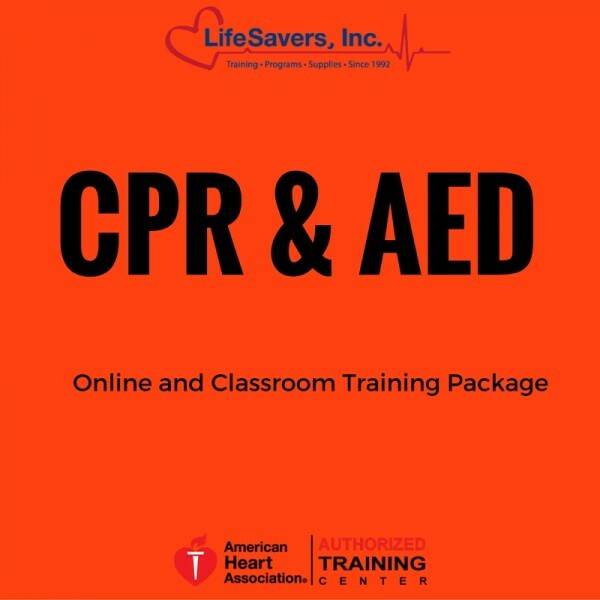 Once purchased, a student can contact LifeSavers, Inc. to schedule an appointment to compelte the American Heart Association Heartsaver CPR and AED skills practice and test. 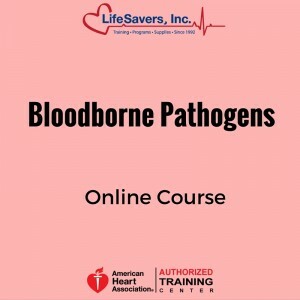 Categories: Bestsellers, Courses, Online Courses, Online Training Packages. 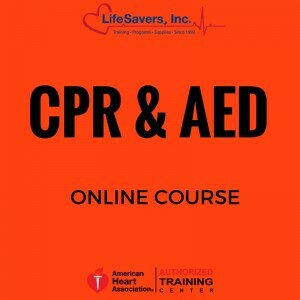 With nearly 80 percent of cardiac arrests occuring outside the hospital, it is important that employers offer training that gives employees confidence to act quickly in an emergency. 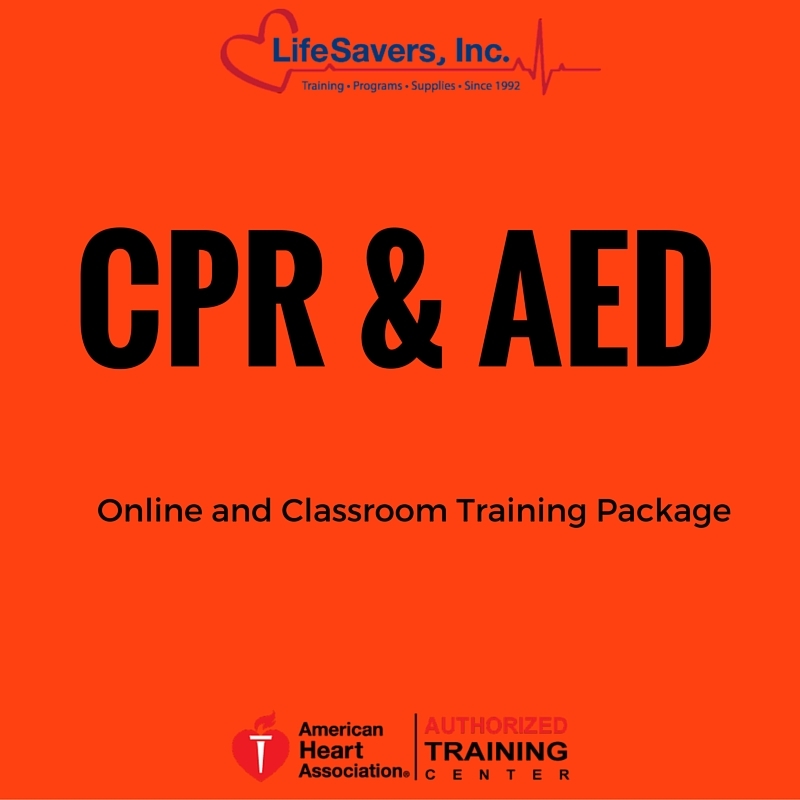 The Heartsaver® CPR & AED Training requires students to meet with an American Heart Association Instructor to complete a hands-on skills practice session and a skills test. Upon successful completion of all three parts students receive a course completion card valid for two years.